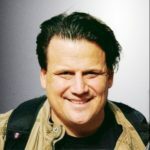 The Linux Foundation, the nonprofit organization enabling mass innovation through open source, today is announcing the Hyperledger Project has filled key leadership positions and has opened a call for new members. 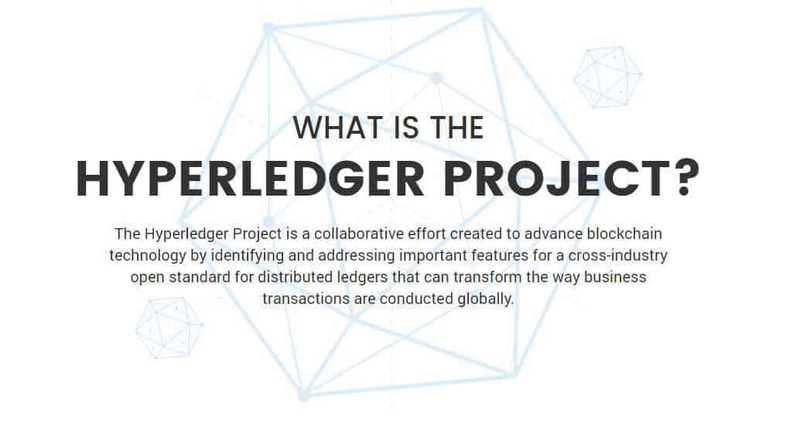 The Hyperledger Project is a collaborative effort to establish, build and sustain an open, distributed ledger platform that will satisfy a variety of use cases across multiple industries. “We’re excited about our partnership with the Hyperledger Project and collaborating with other members to accelerate deeper collaboration and a shared vision for the evolving blockchain technology and its applications in financial services, government, and enterprises,” said Bob Schukai, head of applied innovation, Thomson Reuters.